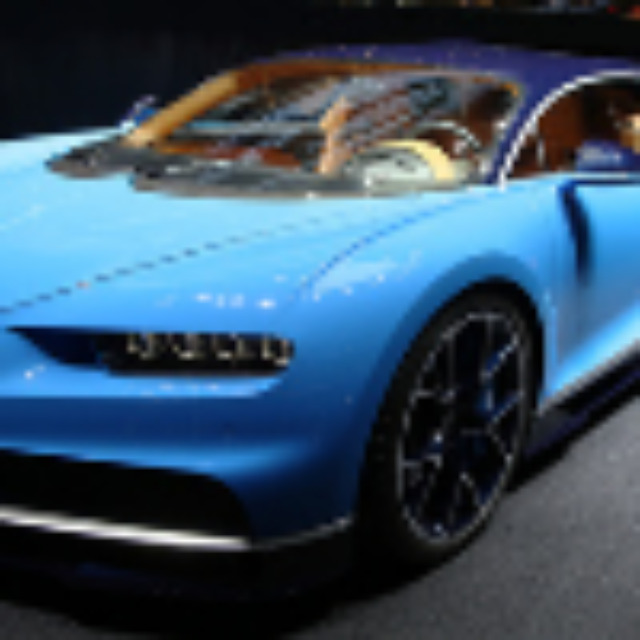 The Geneva Motor Show played host to several cars that most would consider a car suitable for leasing- the new Bugatti Chiron, for example, which comes in at a mere £1.9m is an obvious choice, right? Abarth 124 Spider - has a 1.4-litre turbocharged petrol engine that outputs 168hp. Mercedes-Benz C-Class Cabriolet - the profile of the new two-door cabriolet resembles that of the C‑Class Coupé with virtually identical basic dimensions. Comes with 4 and 6 cylinder engines, all compliant with euro 6 standards, and, for the first time, 4MATIC 4WD. 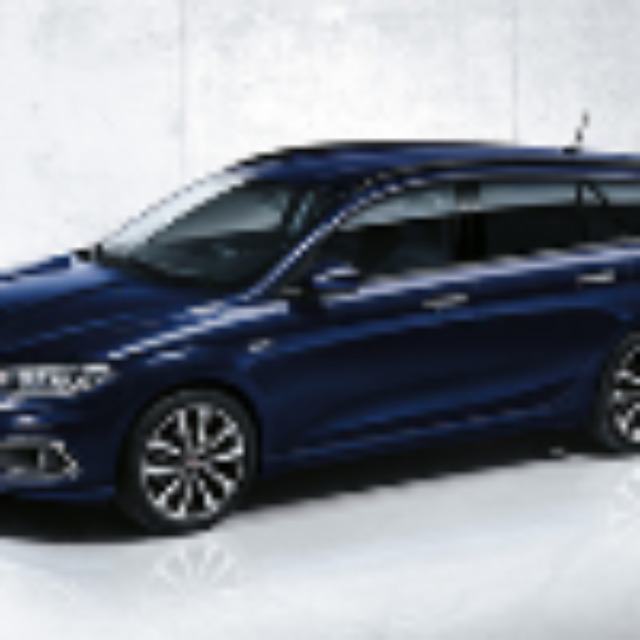 Fiat Tipo Estate - five engines available, two diesel and three petrol, with automatic and dual-clutch transmission available. 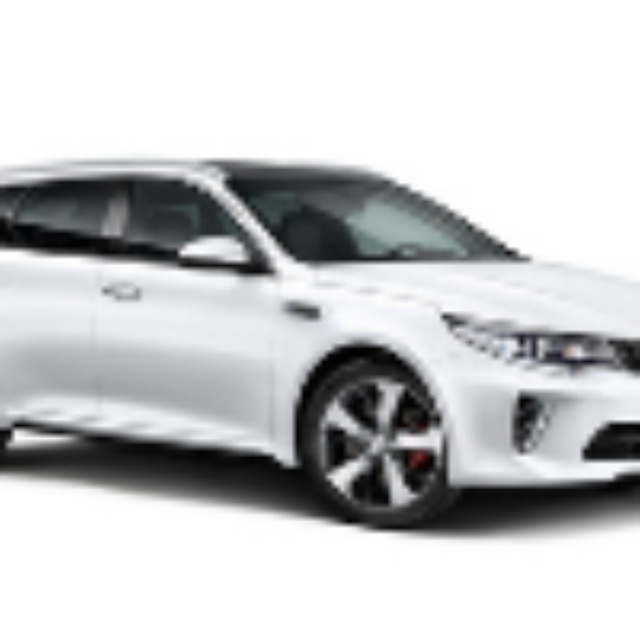 Kia Optima Sportswagon - Based on the Kia Sportspace concept, seen at last year's Geneva Motor Show, this is the estate version of the Optima, due to join the saloon and plug-in hybrid versions and is likely to come with engines choices such as the 1.7-litre CRDi diesel already seen in the Optima. 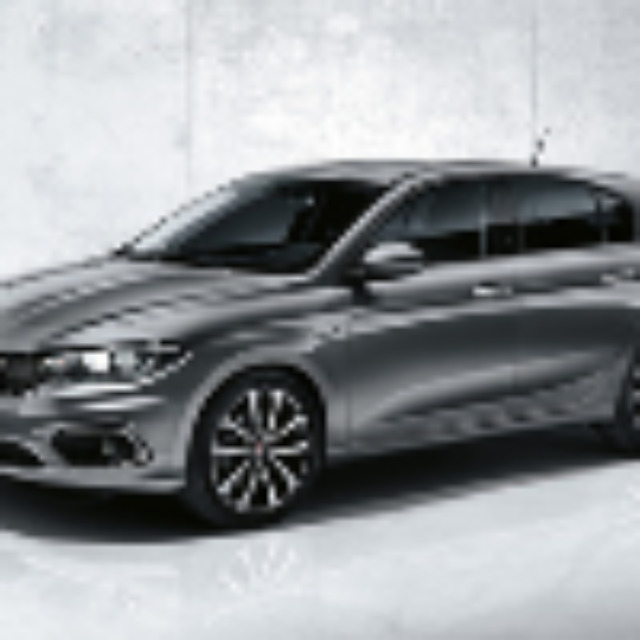 Fiat Tipo - saloon version not for the UK but like the estate mentioned above, the hatch bodystyle is bound for the UK and also comes with five engines- two diesel and three petrol, with automatic and dual-clutch transmission available. Ford ST200 - Ford has revealed a more powerful version of the hot hatch and this one gets a power boots to 197hp in it's 1.6-litre turbocharged engine. This engine comes with 290Nm of torque and sprints to 60 from rest in 6.7 seconds up to a top speed of 143mph. 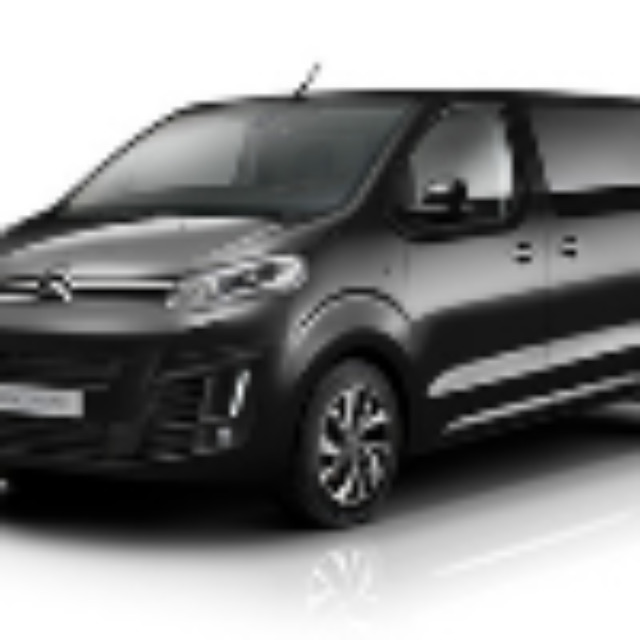 Citroen Space Tourer - Citroen's replacement for the Dispatch Combi we're told and will use the underpinning of the C4 Picasso. Comes with three variants on offer and two trim levels including engines familiar to the Citroen range. 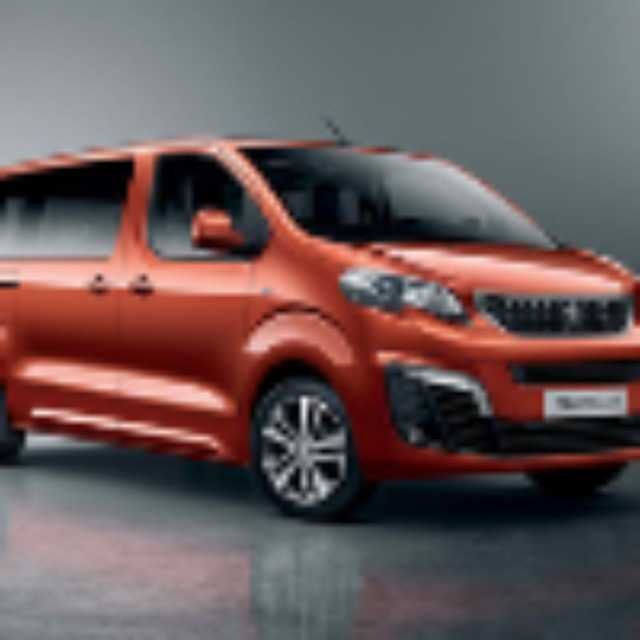 Peugeot Traveller - Citroen's Space Tourer sibling with four engines avaialble, just like the Space Tourer. Due to go on sale later this year. Toyota Proace Verso - The third of the trio from PSA and Toyota. Again sharing the same platform as the Traveller and Space Tourer. Based on the Proace van, comes with 9 seats and is also due to go on sale later this year. All three of the above are expected to come with 4,900 litres of "boot" space and a whole host of safety features to ensure a Euro NCap rating of 5 stars. 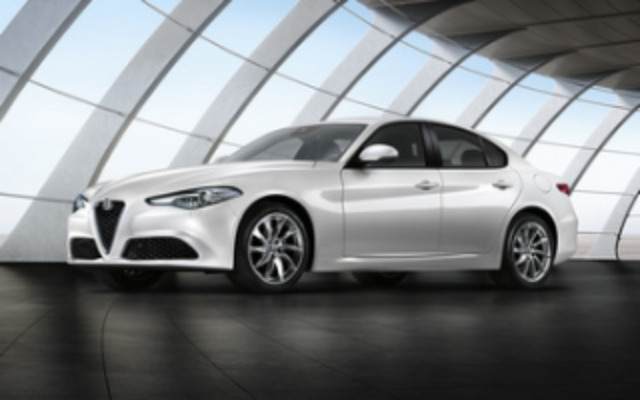 Alfa Romeo Giulia - expected to come in RWD or AWD drive-trains and prices should start sub-30K. 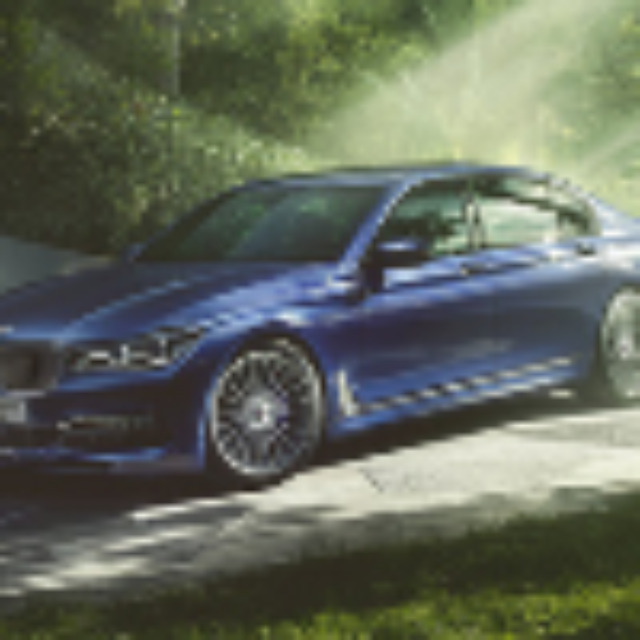 Alpina B7 - 4.4-litre twin-turbocharged V8 outputting 591hp and 800Nm of torque. 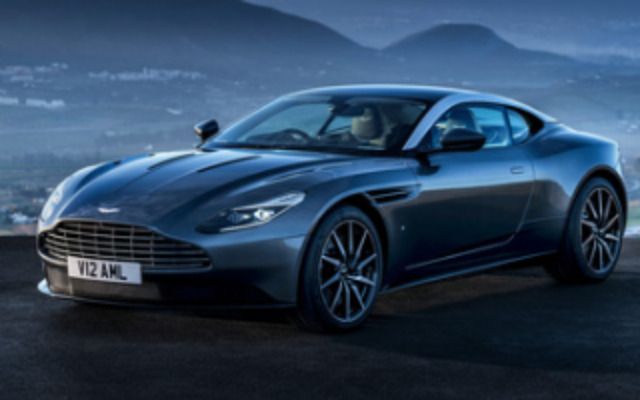 Aston Martin DB11 - set to have an OTR price of £154,900 and a 5.2-litre twin-turbocharged V12 engine with an output of 600hp and 700Nm of torque. Bugatti Chiron - 8.0-litre quad-turbo W16 engine that outputs 1479hp and has 1600Nm of torque from 2000rpm. Corvette Grand Sport - 6.2-litre V8 engine that outputs 466hp and 630Nm of torque. Available with 7-speed manual or 8-speed paddle-shift automatic transmissions. 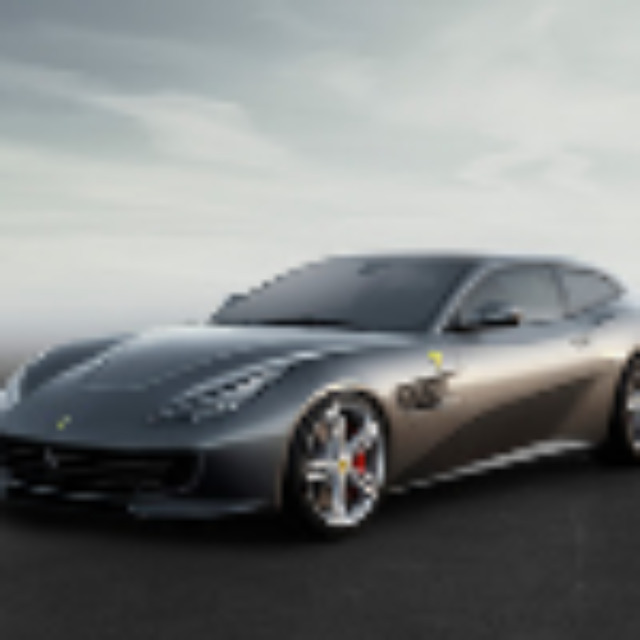 Ferrari GTC4Lusso - replacing the FF with a power increase for the 6.3-litre V12 and some design changes. Jaguar F-Type SVR - fastest F-Type ever, has a 5.0-litre V8 supercharged engine that develops 575PS and 700Nm of torque. Max speed of around 200mph and can get to 60mph from rest in just 3.5s. Lexus LC500h - 3.5-litre V6 engine paired to an electric motor for this hybrid powertrain. McLaren 570GT - Third model in McLaren's recently announced Sports Series. 3.8-litre twin turbo V8 that debuted in the 570S Coupé and retains the power and torque of 570PS and 600Nm of torque. Morgan EV3 - All-electric sports car with a claimed range of 150 miles and top speed of around 90mph. Audi Q2 - compact SUV with engines from 116PS to 190PS with quattro drive. 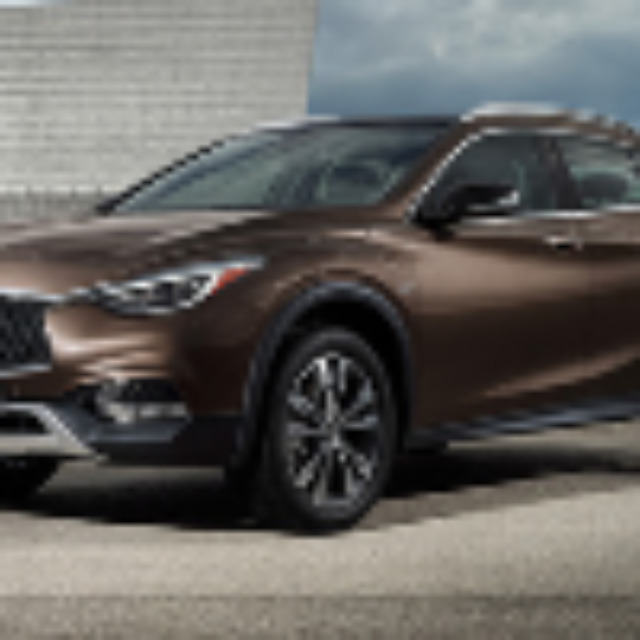 Infiniti QX30 - comes with raised suspension to that of the Q30 that, as one would expect, it is based on and will be available in four-wheel drive only. Only 2.0-litre turbo petrol and 2.2-litre diesels are expected to be offered. 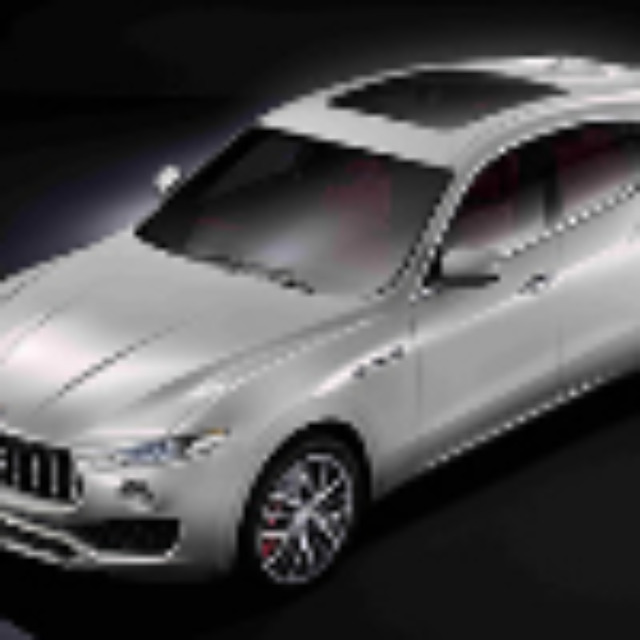 Maserati Levante - Jaguar F-Pace rival, due to only have a single 3.0-litre diesel engine matched with an 8-speed automatic gearbox when it arrives on UK shores later this year. Peugeot 2008 - facelift of the popular French crossover. New GT-Line trim to be added to the range and is expected to have a premium of around £1000 over the current Allure trim. Few exterior changes are noticeable but there is a new grille. 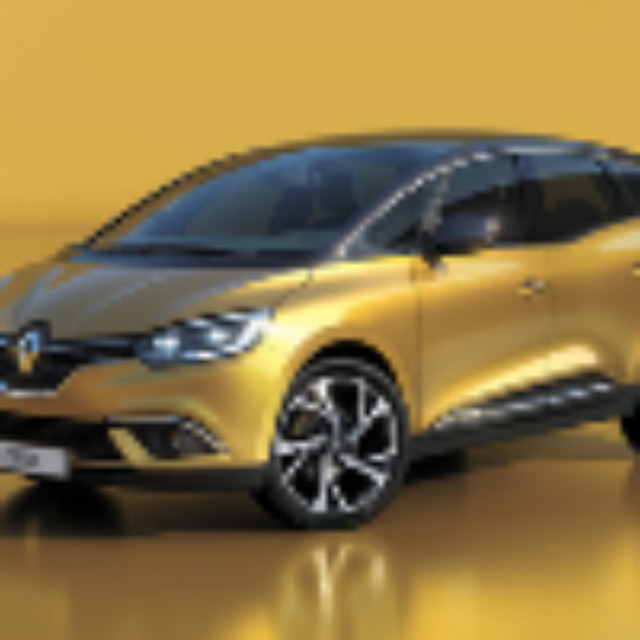 Renault Scenic - world debut! Powertrains, we're told, are due to be a range of four-cylinder turbocharged petrol and diesel engines, similar to those found in the Mégane. Surprisingly, a diesel-electric hybrid with a six-speed manual gearbox has been confirmed by Renault and is expected to appear later in the year. 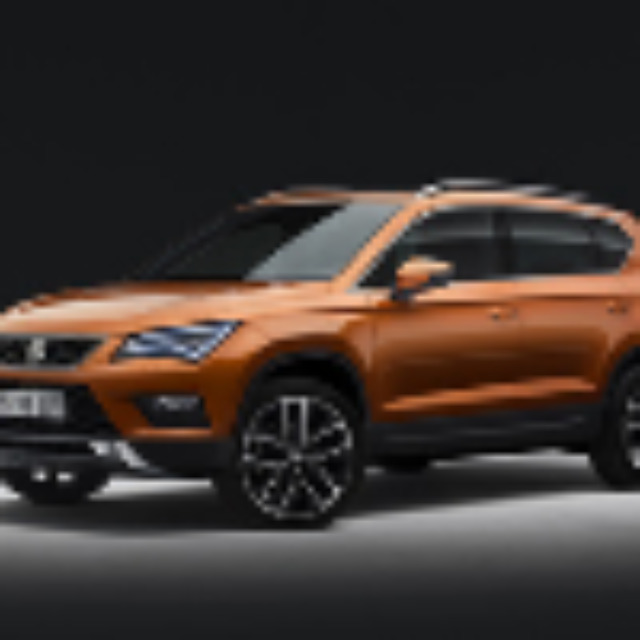 SEAT Ateca - SEAT's first ever SUV and shares the same platform as the soon-to-be-seen VW Tiguan. This model should come with both petrol and diesel engines, available with both DSG and 4x4 options. Expect a 1.0-litre three-cylinder turbocharged power unit, a 1.4-litre petrol, a 1.6-litre and 2.0-litre diesel. SsangYong Tivoli XLV - A longer Tivoli crossover. This model has an extra 238mm of length compared to that of the standard Tivoli and this extra length increases boot size to 720-litres. 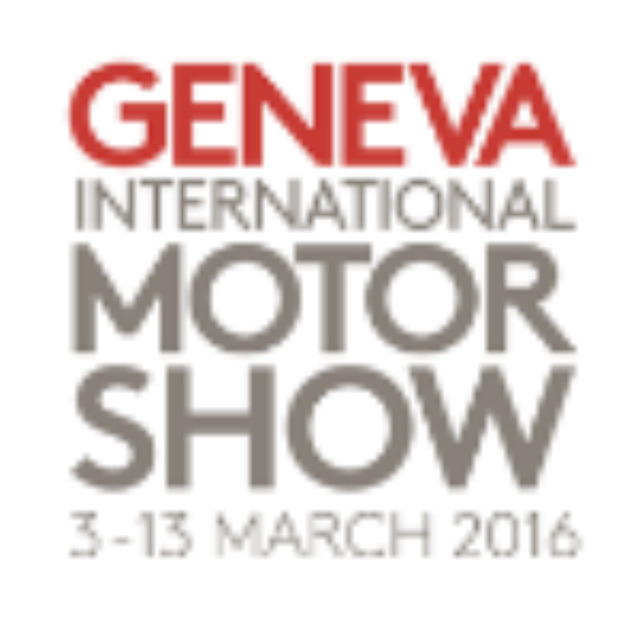 Expected to come with the same range of engines as the standard Tivoli and no seven-seater version is confirmed. Toyota C-HR - Toyota's C-HR SUV shares the same platform as that seen in the Prius and will be available with a hybrid system alongside a 1.2-litre turbocharged petrol that will come with either a six-speed manual or a CVT automatic gearbox. This CVT gearbox is expected to have a four-wheel drive option available to it as well. Vauxhall Mokka X - Due to go on sale later this year and is the start of Vauxhall's new X badging for SUVs and Crossovers. 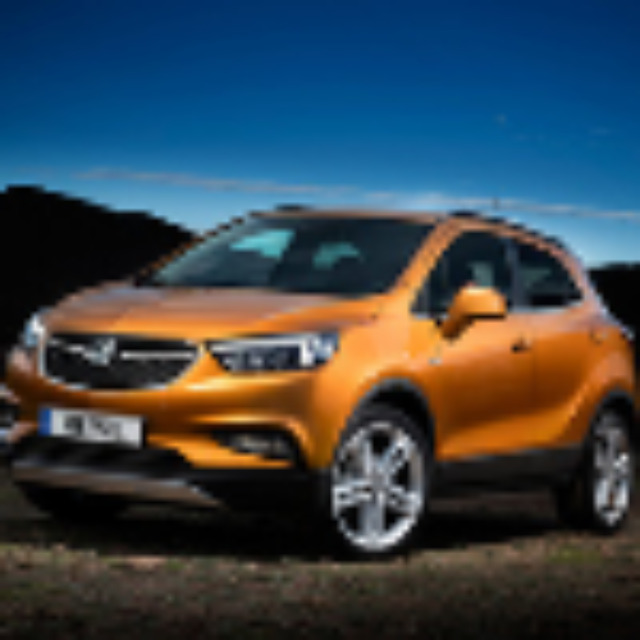 It's the replacement for the current Mokka and will receive a 1.6-litre diesel alongside Vauxhall's 1.4-litre turbo petrol engine. If these aren't exciting enough, other face-lifts and new variants were on show including Volvo's face-lifted V40 and VW's Up! The VW Polo and Up! models are also due to come with a new premium sound system and will be labelled Up! Beats and Polo Beats. Keep your eyes open for these models as more details are released during the year.